Today, Geddy Lee turns 59. This also marks the day that Neil Peart joined Rush -- 38 years ago, or R38. 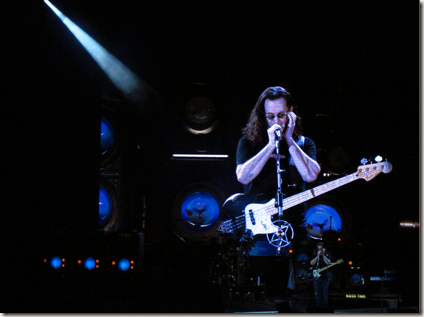 Happy Birthday, Geddy. Many happy returns!